Reports started coming about Kabali, saying that Rajinikanth’s retro and young avatar will occupy more duration than the old gangster getup. But when Behindwoods contacted the Kabali team, they told us it was the other way round. The elderly, bearded look will feature for most of the film, while the young Rajini will come only for 20-30 minutes in the whole film. They also cleared the rumors about the movie’s run time which was speculated to be 2 hours 55 minutes. The team stated that the film is still in its edit table, and the final run time will be confirmed only after the censors. 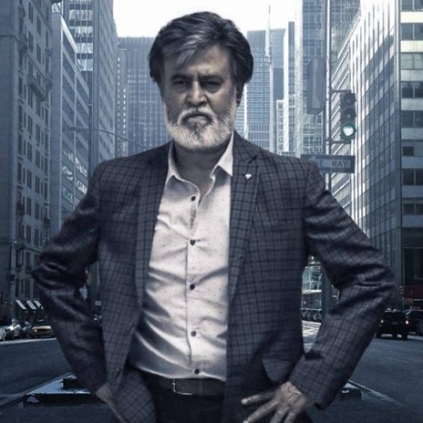 Kabali is expected to go for censors soon, as the movie is speculated to release by mid July. People looking for online information on Kabali, Rajinikanth will find this news story useful.